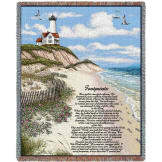 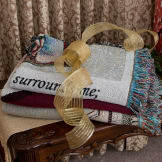 Based on beautiful original art from talented artist, Sherri Buck Baldwin, we have woven a lovely memorial blanket. 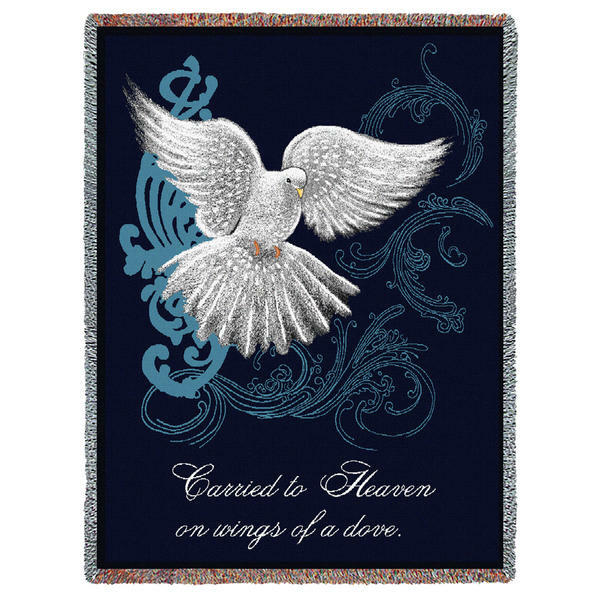 100% cotton, woven with soothing shades of blue, and featuring a snowy white dove, the iconic symbol of peace. 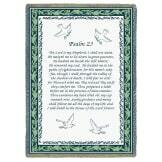 The comforting message reads "Carried to Heaven on the wings of a dove". 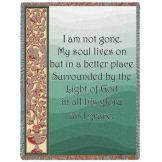 A tranquil message of hope for those mourning the loss of a loved one.